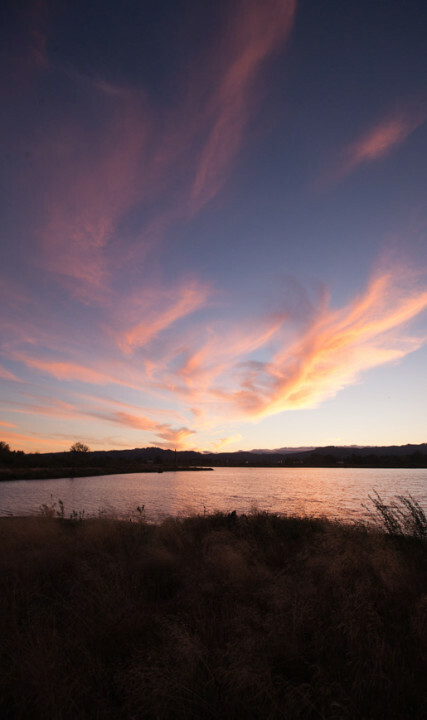 With 727 square miles to explore, the vastness of the Oregon’s Tualatin Valley, especially when venturing beyond Portland and other urban cities, offers innumerable options for outdoor adventure and activities. Pristine, rural wetlands, nature parks, wildlife refuges, verdant forests, tranquil waters and open fields, perfect spots for hiking, cycling, paddle trips, fishing, wildlife watching and other outdoor pursuits. 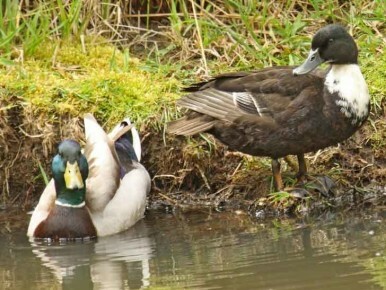 It’s easy to get excited about the more than 100 different species that are found here, from the perennial abundance of Mallard ducks to the rare seasonal sightings of the Snow Goose. Many species of birds live year-round here, and dozens of species are just “passing through” during the fall and spring migration seasons. Other wildlife viewing includes native mammals including beaver, otter and coyote. So, bring your binoculars, scopes and cameras and head out on a birding and wildlife adventure in the Tualatin Valley. From spring through fall, spend a morning or afternoon exploring the sights and sounds of our nature parks. In the spring, these nature parks color the landscape with nature plants and flowers, which attract the migrating birds. During the fall, the changing colors paint the nature parks in shades of brilliant reds and oranges. 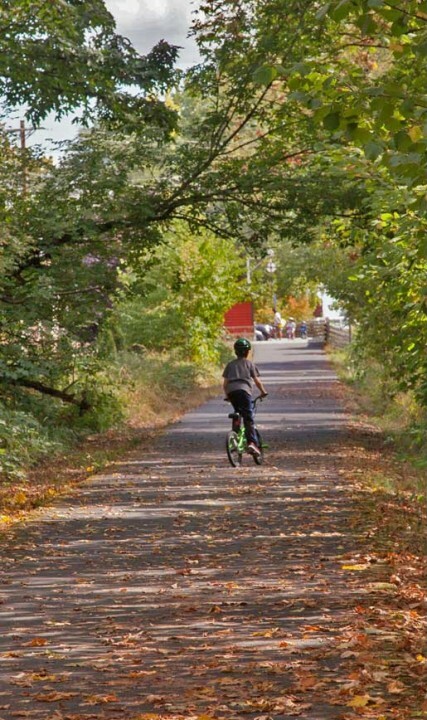 Tualatin Valley is filled with lively bird and wildlife habitats filled with native trees, plants and flowers. So, bring your binoculars, scopes and cameras and head out on an Oregon birding and nature adventure. Bring your binoculars, scopes and cameras and head out on a birding and wildlife adventure. 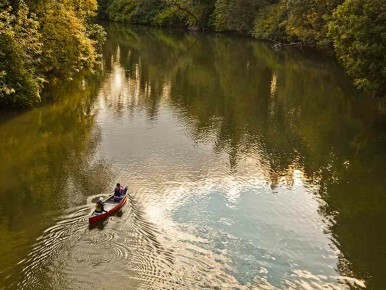 The Tualatin Valley is rich in outdoor recreation including kayaking, stand-up paddleboarding. 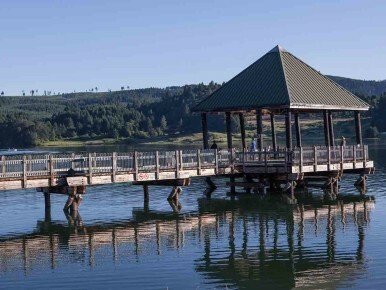 Fishing is a popular pastime in Oregon, and you can get in on the angling action.